Elastomeric Paint is a website dedicated to help you find the right elastomeric paint product that fits your needs and budget by providing you with useful and related information and articles about elastomeric paint and other elastomeric related products. We provide the list of suppliers and manufacturers that you can choose from offering the best deals possible. 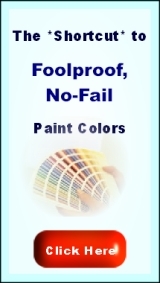 Elastomeric Paint does not sell or carry any type of products and does not endorse any one product.